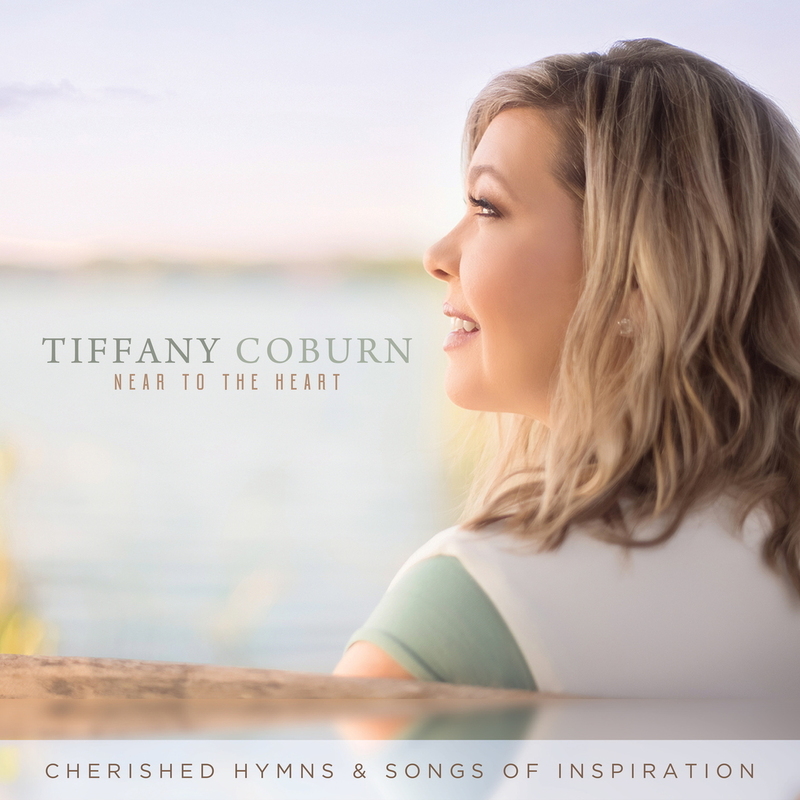 Nashville, TN (January 18, 2019) – Known for her amazing vocals at Walt Disney World and in the a capella group Voctave, Tiffany Coburn soars into the Inspirational market with her first national gospel music release, Near to the Heart: Cherished Hymns and Songs of Inspiration. Through a partnership with Narrow Gate Entertainment, StowTown Records is thrilled to make this project available at retail and digital outlets worldwide via Sony/Provident Distribution. The first single from the project, “The Way of Love,” shipped to radio in October and is inspiring listeners across the globe. Her unmistakable voice has brought inspiration and happiness to friends and families for decades. She has a heart and relentless passion for ministry. The stellar gift Tiffany Coburn brings to the world through her music is remarkable. Whether you hear her singing with Disney’s “Voices of Liberty,” “Voctave” or performing at churches and concert halls across the country, your heart will be moved by her sweet spirit and powerful voice. While Tiffany enjoys every opportunity to perform as a featured soloist at Carnegie Hall, the Lincoln Center, for the Boston Pops and for orchestras across the country, it is the opportunities to share her heart through music with the church that is the most special. StowTown Records was founded in 2011 by Ernie Haase and Wayne Haun and then expanded in 2014 with the addition of partners Landon Beene and Nate Goble. With each person bringing their individual expertise, StowTown has become a powerhouse independent Gospel Music label. As the creative home for many of today’s top artists, the StowTown family of artists includes Ernie Haase & Signature Sound, Doug Anderson, Charles Billingsley, The Browns, Cana’s Voice, Tiffany Coburn, The Collingsworth Family, The Erwins, TaRanda Greene, The Guardians, Trey Ivey, The Little Roy & Lizzy Show, Tim Lovelace, Jody McBrayer, Devin McGlamery, The Perrys, Rambo McGuire, Southern Raised, The Taylors and Triumphant Quartet. Distributed worldwide through Provident/Sony Distribution, StowTown Records has garnered industry attention with multiple GMA Dove Awards and chart-topping releases from their highly respected roster of artists.